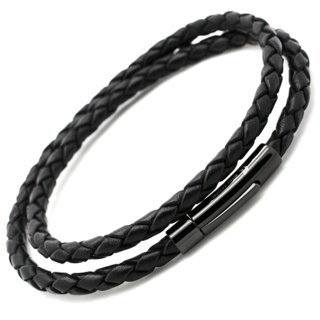 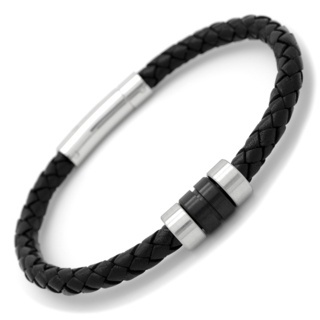 Ultra modern and stylish dark grey woven leather bracelet with a superb contrasting high polished Stainless Steel clasp. 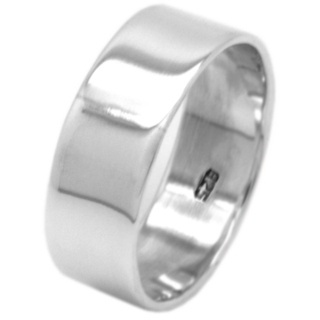 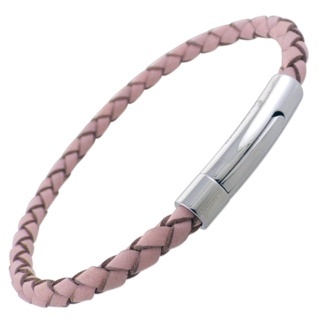 Available in many colours, dimensions 5mm. 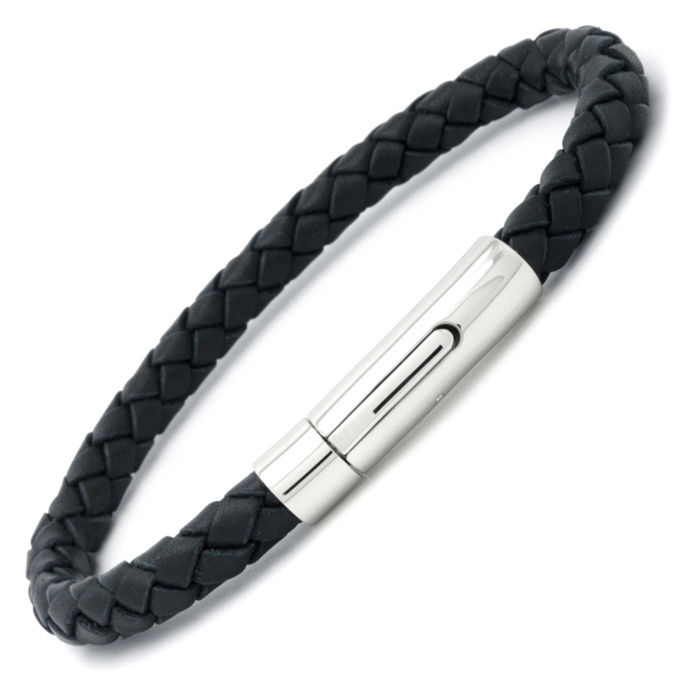 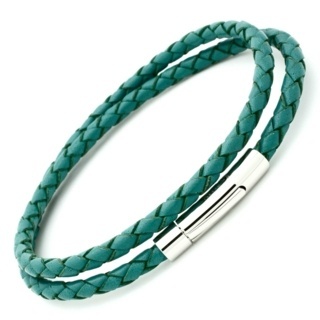 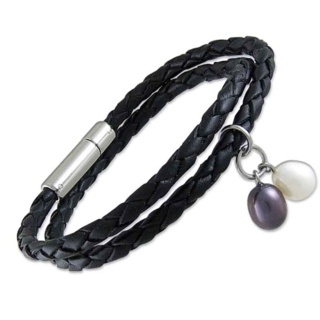 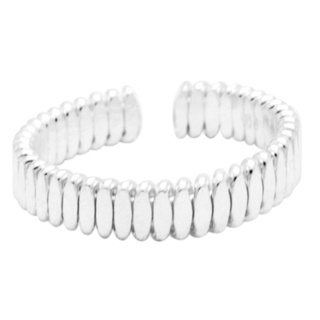 A great leather bracelet for every occasion, feel free to add our titanium beads to create your own look.